Shopping for just about anything is shifting from the physical to the virtual world. It doesn’t matter how strong you are on the ground, it doesn’t matter how many years you have invested into building your brand – what matters as much or more is whether customers can reach you online. 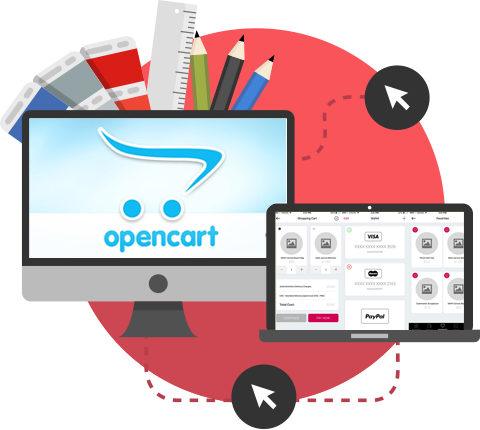 Open Cart is a PHP-based powerful and open source (free) shopping cart system that is user friendly comes packed with many rich features. It is also SEO-friendly. We can upload unlimited categories, manufacturers and products on our client’s site and ensure that his site is globally relevant by accepting multiple currencies and publishing the site in different languages. 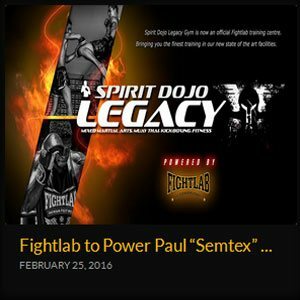 We can program product reviews, and make space for videos, multiple images for products, and more. We are familiar with the admin and with the different payment gateways and shipping methods that are supported by the Open cart platform. 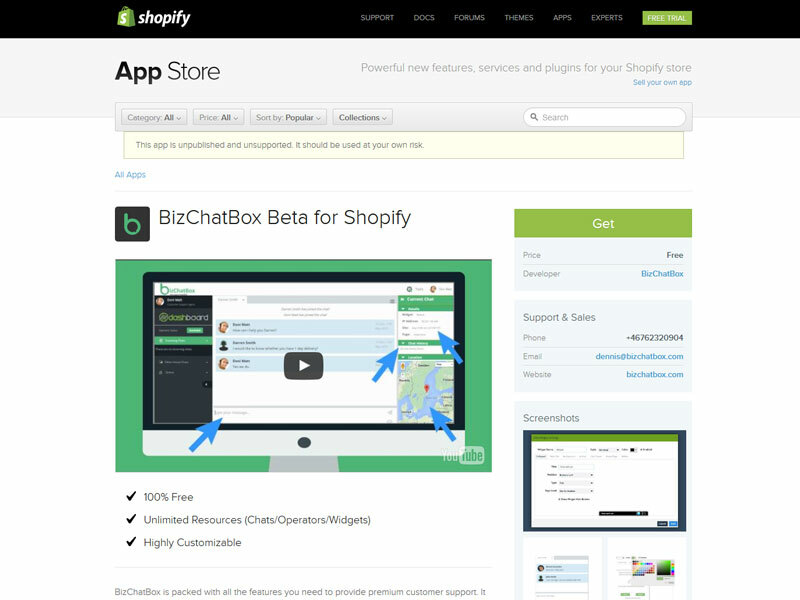 Shopify can be an easy, affordable and effective platform for your online store launched. It contains an intuitive admin that is easy to update, built-in SEO and lots more features that can make your e-Commerce life simpler. It is the world’s leading SaaS that is armed with solid customer support. We can work on it and help you sell online or offline, on the desktop or mobile. The system also comes equipped with a blog and payment gateway integration. 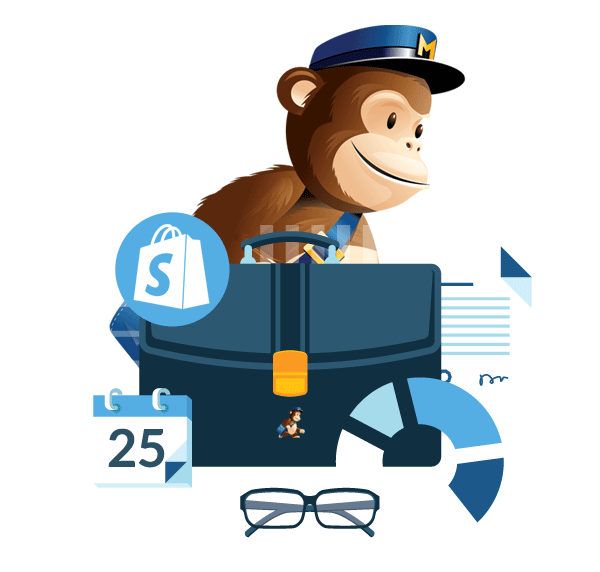 You can generate coupon codes in a jiffy, perform A-B split testing, upload unlimited SKUs, and more. 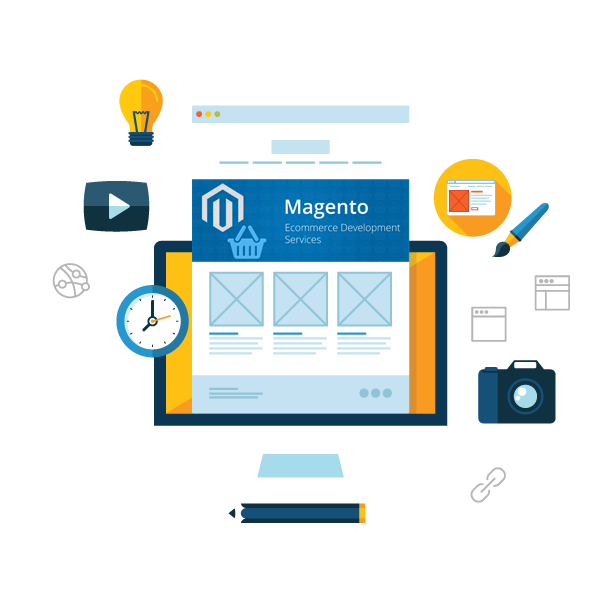 Ecommerce site/ theme design and development – We provide innovative custom themes and complete Ecommerce site design and development services. Application development – If you want to add customized application to your store, not available on Shopify marketplace, we can develop one for your business. Support and maintenance – We provide services like module/ app installation, migration of store on other platform to Shopify. We also do maintenance and support services. WooCommerce is a simple, professional and free e-Commerce platform. It also is feature-rich – the platform comes equipped with order tracking and customer relation-engagement tools that help shop owners check prior and open orders, update delivery, apply discounts/coupons and more. The platform also allows you to set tax rates, inventory management, shipping, coupon codes and other e-Commerce stuff. We are familiar with its admin, the SEO, and its other features, and can make your e-Commerce life a breeze. Like WordPress, WooCommerce is supported by extensions that can add critical features to your online shop. 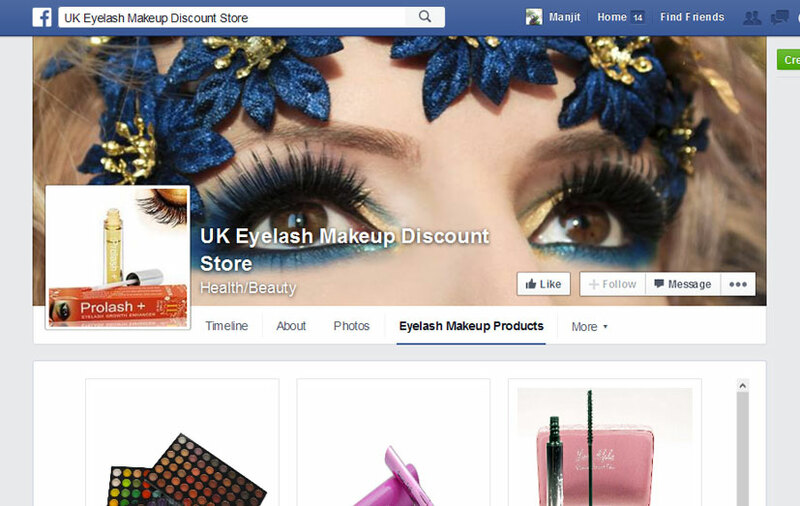 Development of feature-rich and fully functional e-commerce website built on Woocommerce. 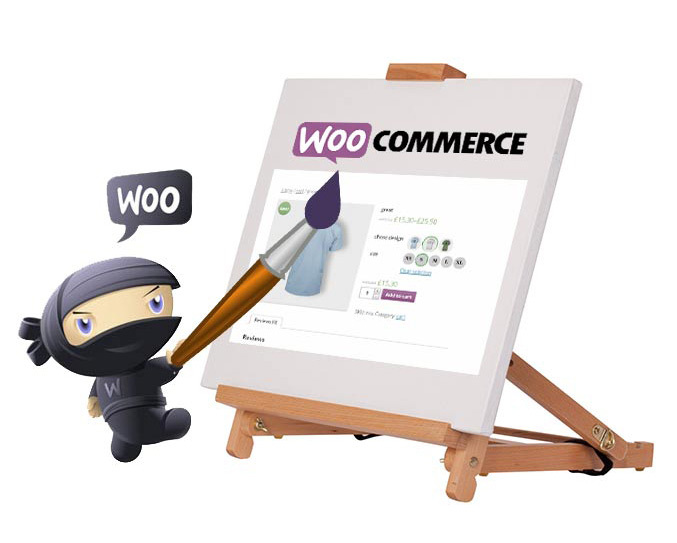 Customization of woocommerce plugin with the functionality necessary for your business. 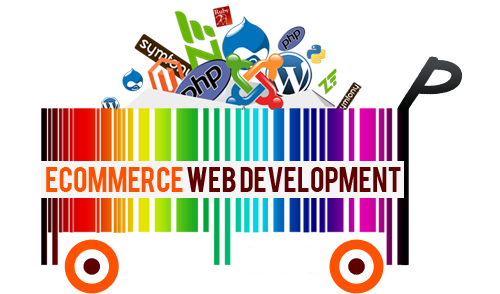 Our woocommerce developers plan and implement customized features and extensions tailored to your business needs. Migration from other WordPress plugins to woocommerce if necessary. You have to integrate a payment gateway into your online shop if you want to make money out of your e-Commerce website. We can advise you on the payment gateway to choose and integrate it on your e-Commerce site, so that you can start accepting credit/debit cards, e-checks, bank-enabled secure transfers, etc. There are many payment gateway providers out there – Paypal, banks, World Pay, WePay, Authorize.Net, ACH Payments, Google Wallet, and many others. We can help you integrate any provider’s payment gateway into your e-Commerce website.